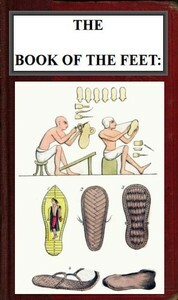 The Book of the Feet : A History Of Boots And Shoes, With Illustrations Of The Fashions Of The Egyptians, Hebrews, Persians, Greeks, And Romans, And The Prevailing Style Throughout Europe, During The Middle Ages, Down To The Present Period; Also, Hints To Last-Makers, And Remedies For Corns, Etc. 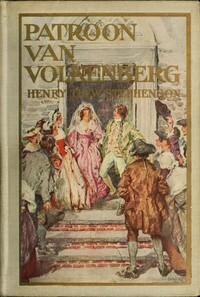 Didn't read the entire text, but loved the illustrations. It was OK, but I think I've now read one too many in the series (and I haven't read all 17). Put in the donation pile.